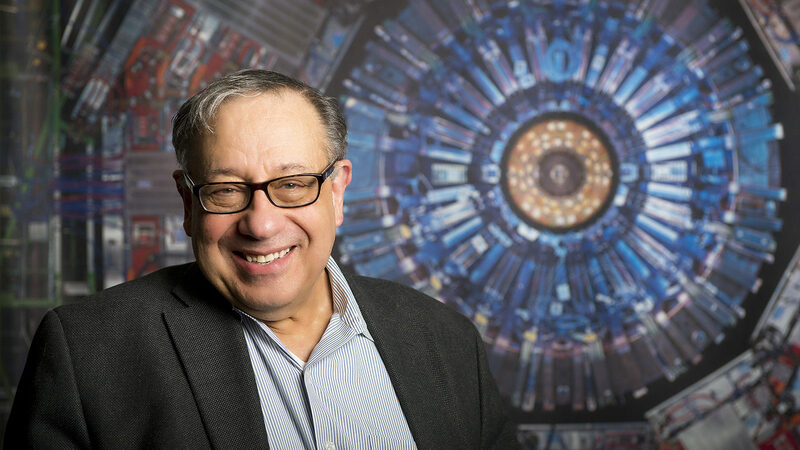 The American Association for the Advancement of Science has elected Fermilab scientist Joel Butler as a 2018 AAAS fellow. Butler was one of 416 AAAS members nominated this year as fellows by their peers. 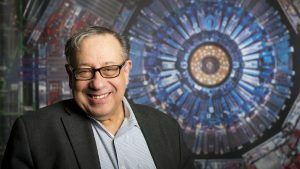 He was recognized for distinguished contributions to the field of experimental particle physics, particularly for pioneering experiments in heavy flavor physics, and the leadership of large international experimental collaborations. At Fermilab, Butler served as the head of the Computing Division as well as in other management roles. He has also served at the helm of major fixed-target and collider physics experiments at the lab. He has played major roles in the construction, integration and operation management of the CMS experiment at CERN and served most recently as the spokesperson of CMS. The tradition of AAAS fellows began in 1874. Currently, members can be considered for the rank of fellow only if their nomination meets certain criteria. The AAAS fellow’s lifetime honor comes with an expectation that recipients maintain the highest standards of professional ethics and scientific integrity. New fellows will be presented with an official certificate and a gold and blue (representing science and engineering, respectively) rosette pin on Saturday, Feb. 16, 2019, during the 2019 AAAS Annual Meeting in Washington, D.C.
Fermilab congratulates Butler on the achievement.